President Trump on Tuesday labeled George Conway as ‘‘a total loser!’’ The attorney has become a vocal critic of Trump despite his wife’s high-profile White House role. WASHINGTON — Barreling into an awkward public fight with the spouse of a top aide, President Trump targeted Kellyanne Conway’s husband on Twitter on Tuesday after the attorney repeatedly questioned the president’s mental health. 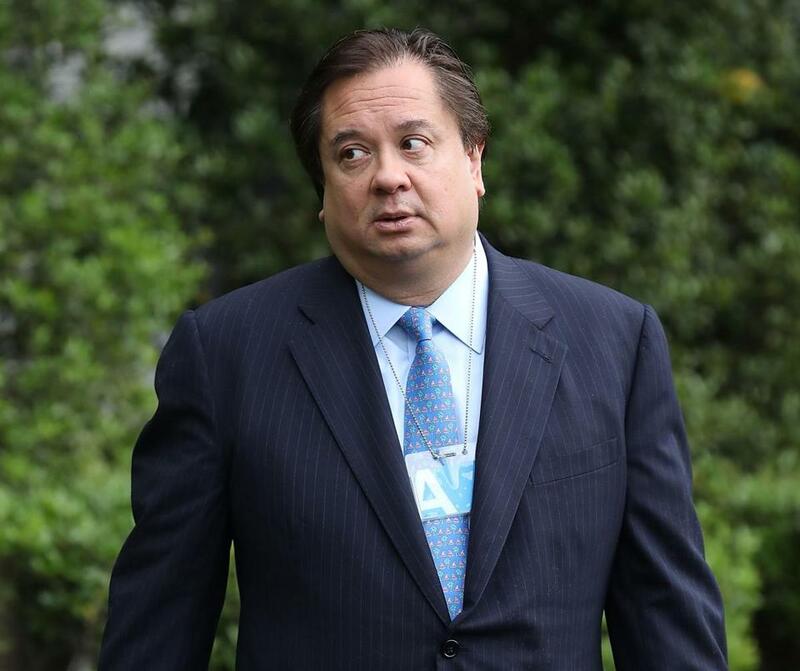 Trump labeled George Conway as ‘‘a total loser!’’ The attorney has become a vocal critic of Trump despite his wife’s high-profile White House role. Trump also retweeted a message from his campaign manager claiming the president didn’t know George Conway. But George Conway told The Washington Post that he had had a number of conversations with Trump over the past decade. He described Trump’s presidency as ‘‘maddening to watch’’ and said he tweets ‘‘so I don’t end up screaming’’ at his wife about the president.